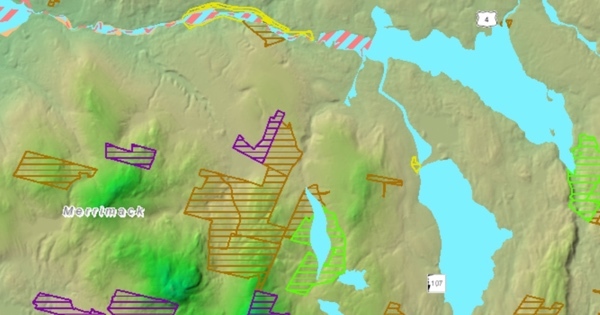 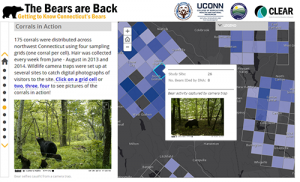 CLEAR’s Extension faculty have long used maps to educate land use decision makers and the public about Connecticut’s landscape and natural resources. 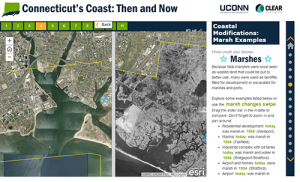 The Connecticut’s Changing Landscape (CCL) research project has been the foundation of the education. 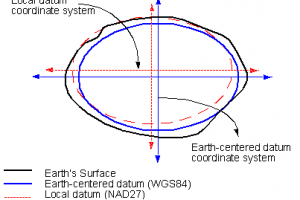 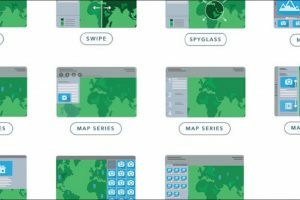 CCL is a series of satellite-derived land cover maps for six dates between 1985 and 2010 (2015 is coming soon) that includes 12 classes such as development, turf, agricultural field and forest. 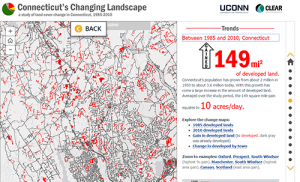 The State of Low Impact Development in Connecticut tells the story of the current “low impact development” regulations in Connecticut towns and interactively links town planners and others to relevant documents. 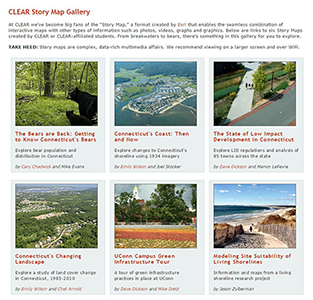 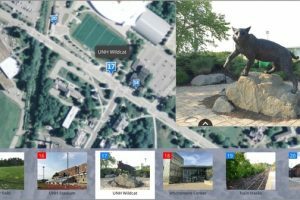 These maps and more are part of CLEAR’s Story Map Gallery. 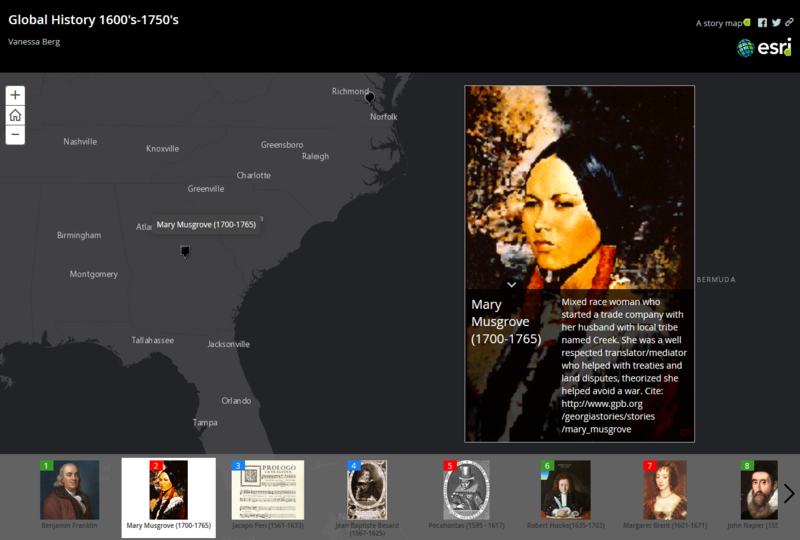 The CLEAR Extension crew will no doubt continue to use story maps to bring their research and outreach efforts to an ever-growing audience.